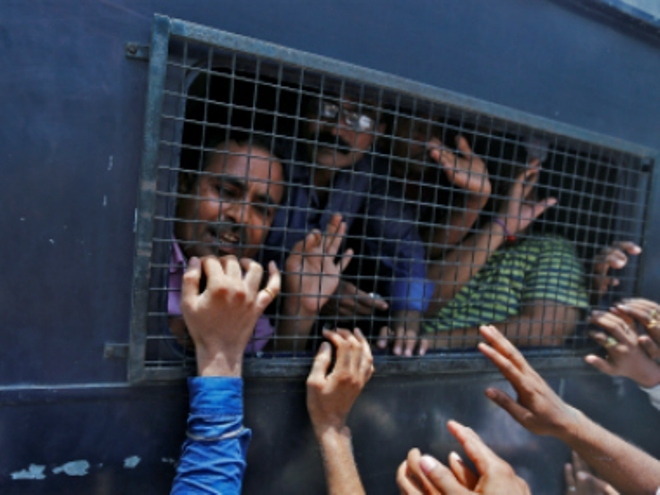 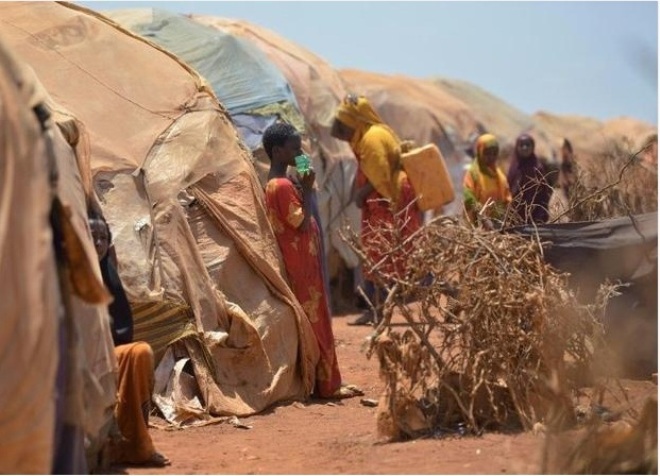 Somalia:"It's a lose-lose situation for the government. 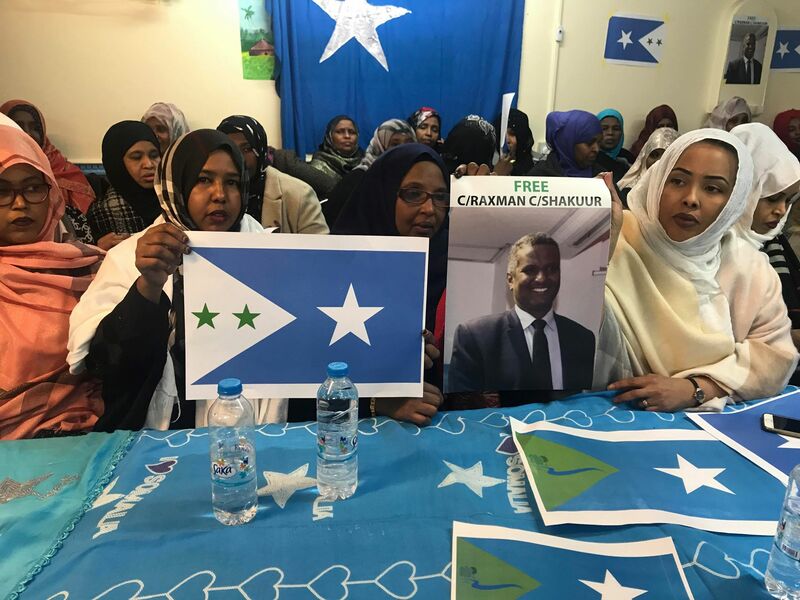 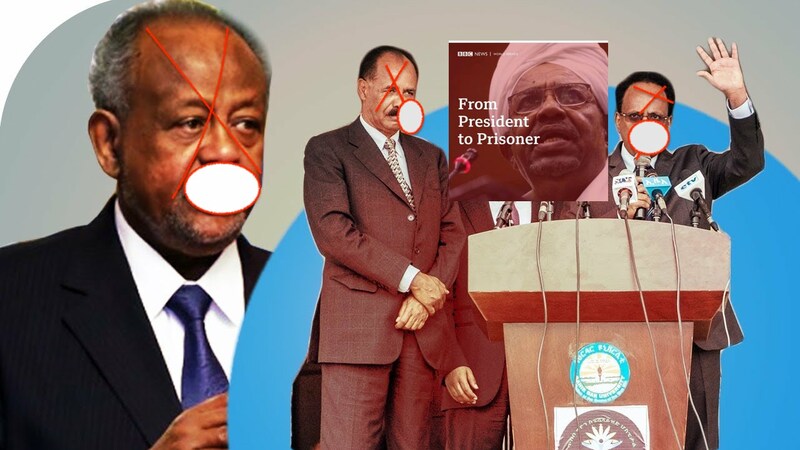 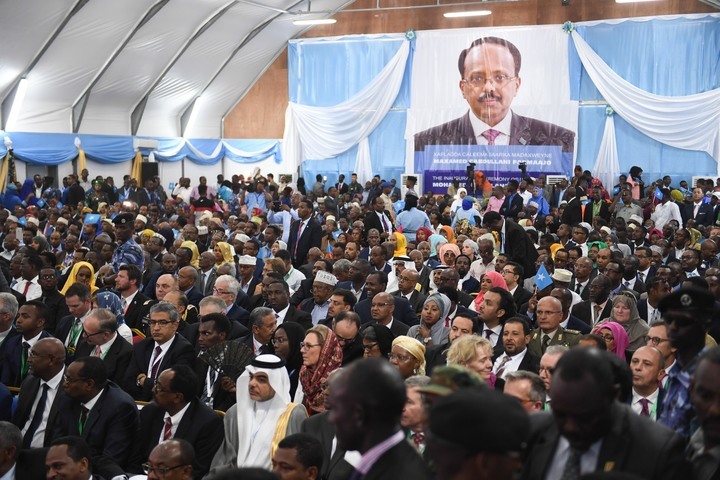 If they pursue this, they face a showdown with the Habar Gidir, who are powerful, wealthy and well-armed and provide many units in the SNA,"
Which is more important ,US Passport or Somali Nation ? 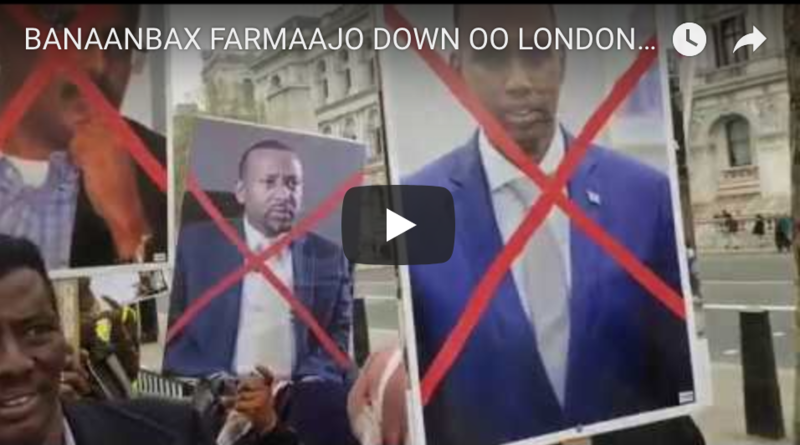 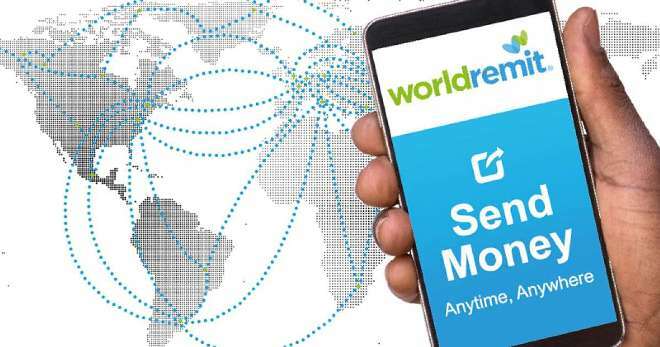 Waagacusub.com - Many Somalis are asking why President Farmaajo didn't attend the United Nations General Assembly last week? 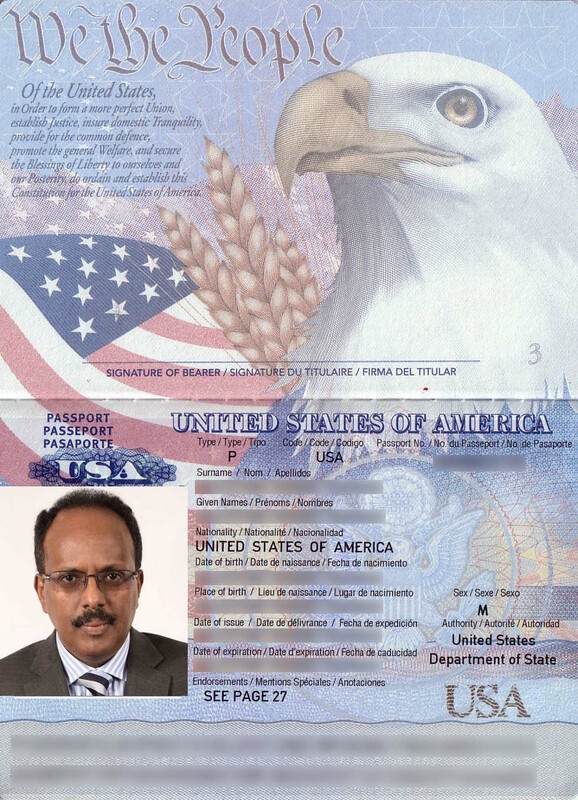 Here's the answer: Farmaajo is a US citizen and therefore he's not entitle to get a diplomatic protection – very important for world leaders. 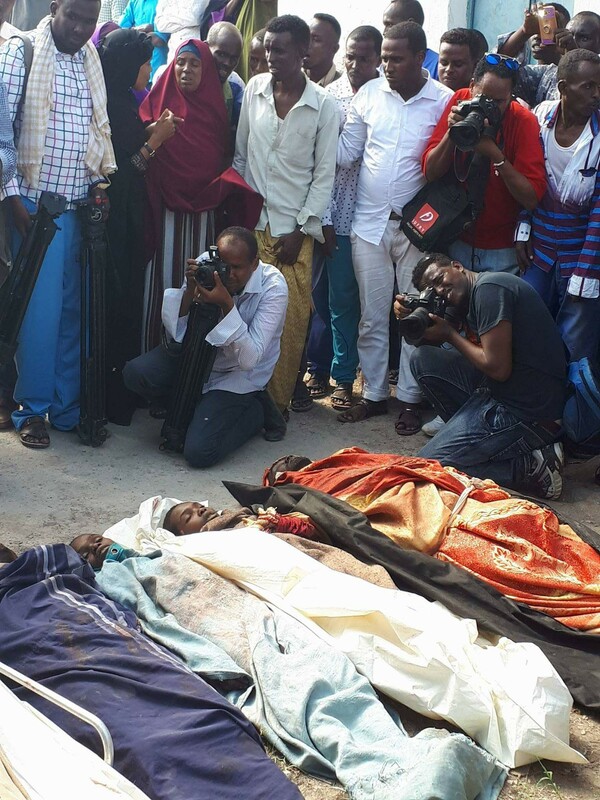 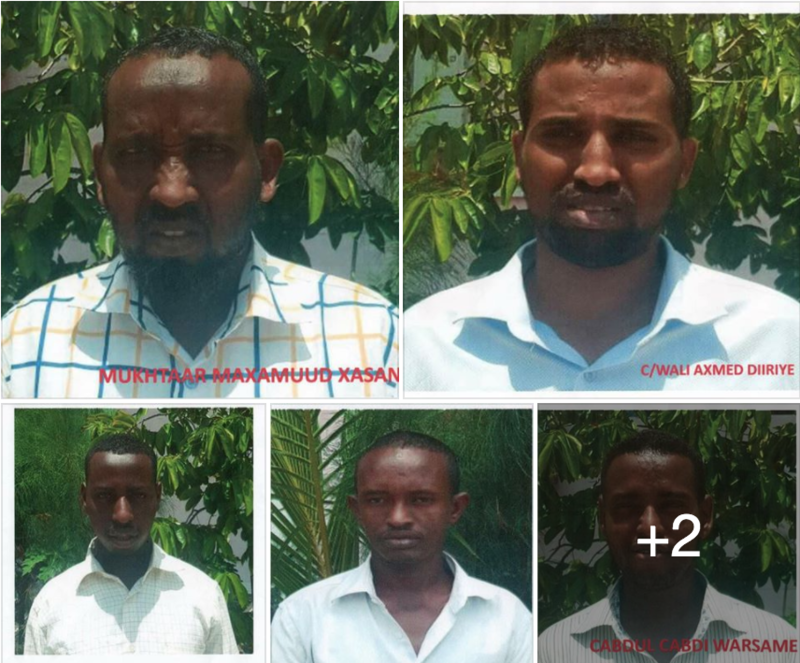 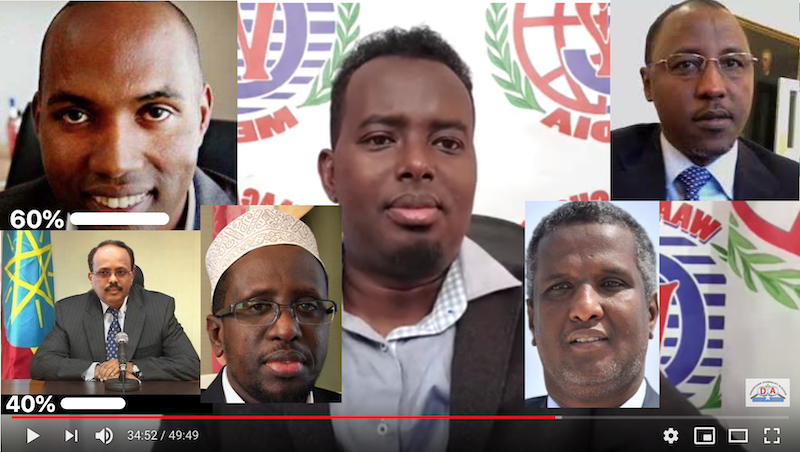 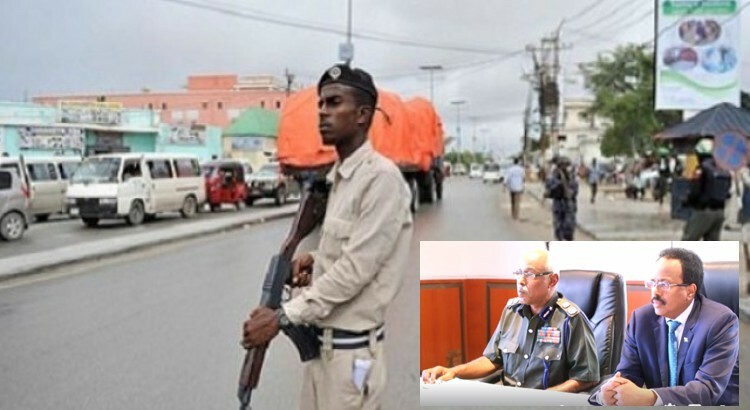 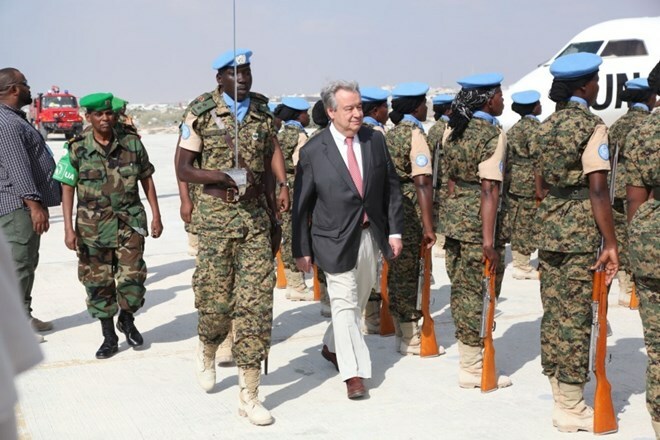 Somalia: Who Is Really In Control In Mogadishu? 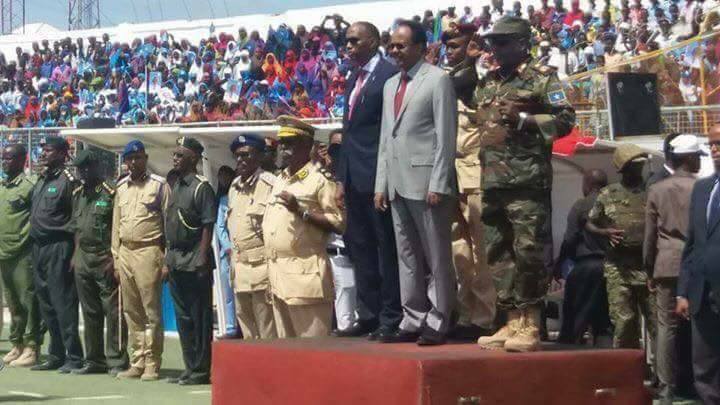 Sunatimes.com - The presidency of Somalia's Mohamed Abdullahi Farmaajo is only eight months old but already his administration faces its first crisis - and it is one of their own making. 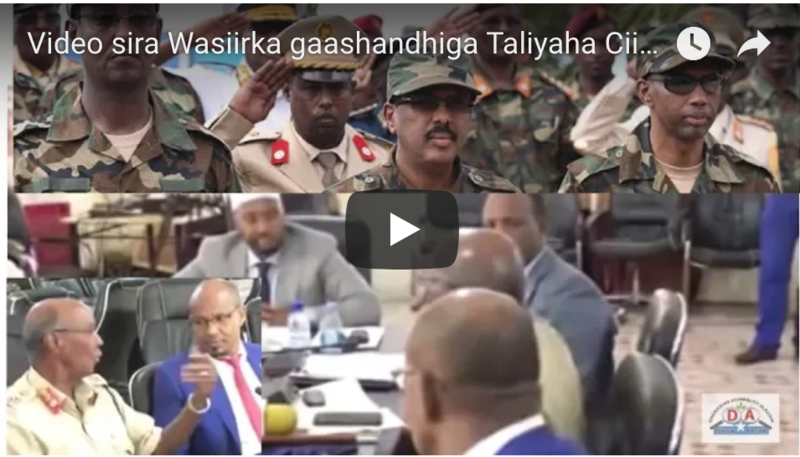 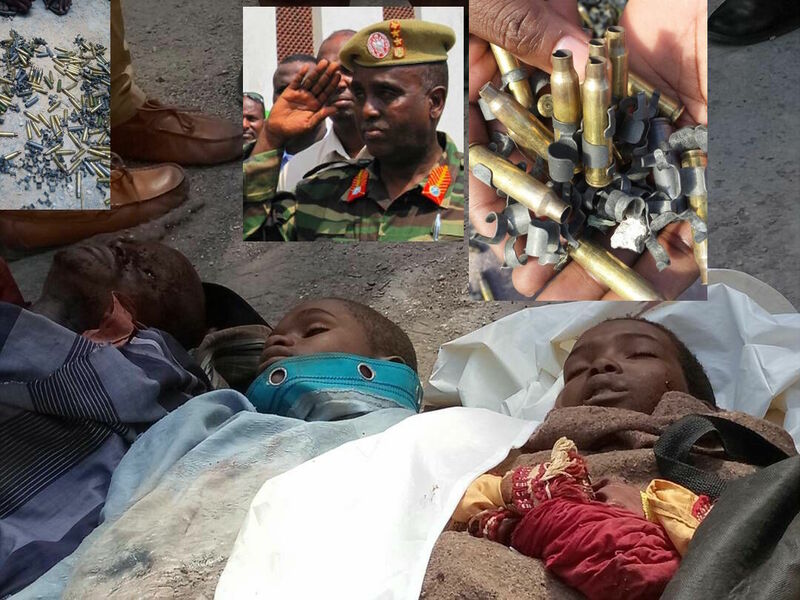 Waagacusub.com — Somalia's army chief says civilians, not extremists, were killed in a military operation Friday that both the United States and Somalia say they will investigate. 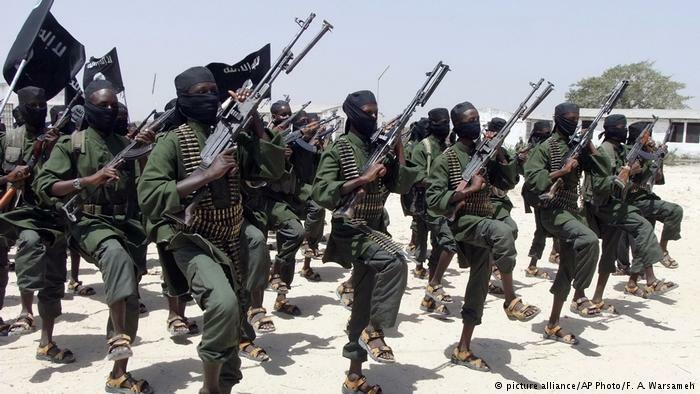 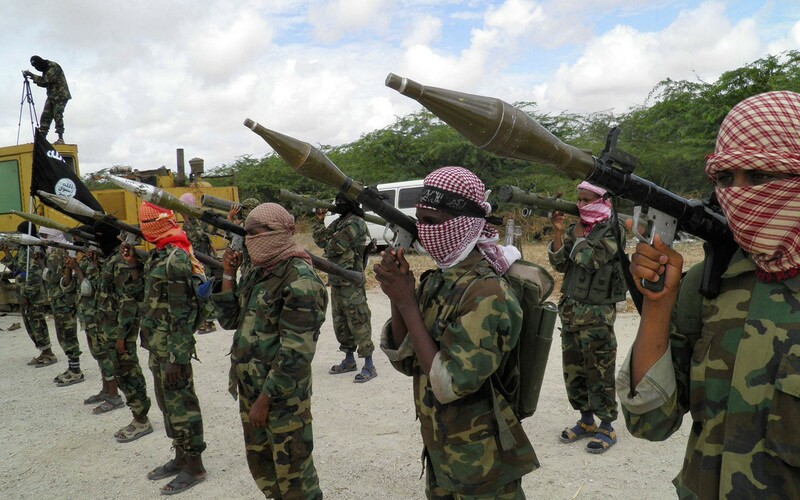 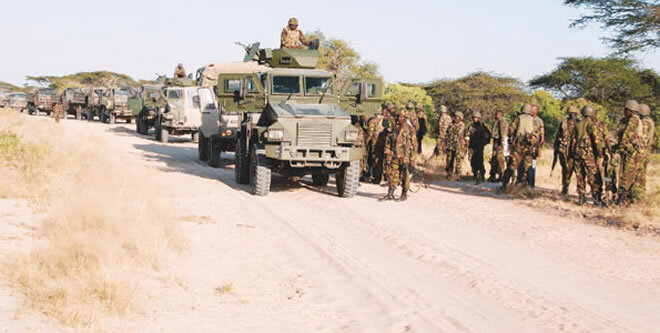 Waagacusub.com - At least 10 people have been killed in an attack carried out by the Somali and U.S. forces on a farm in a small town in Lower Shabelle region on Friday morning, Garowe Online reports. 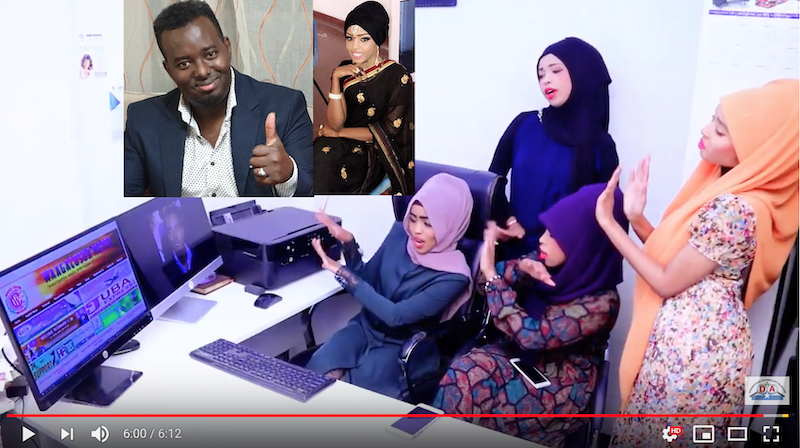 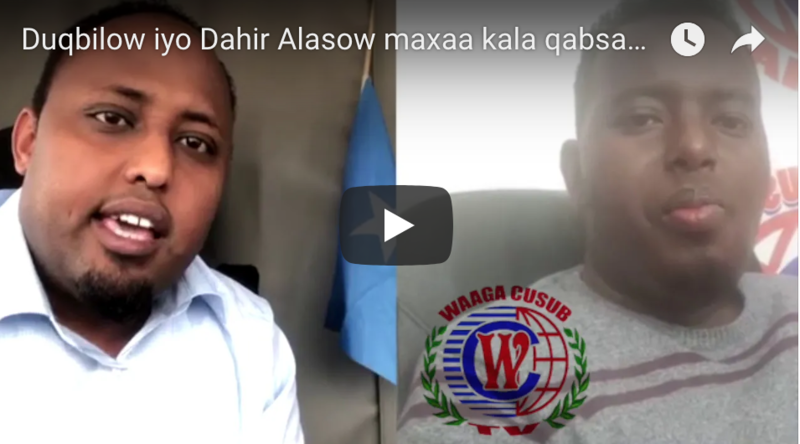 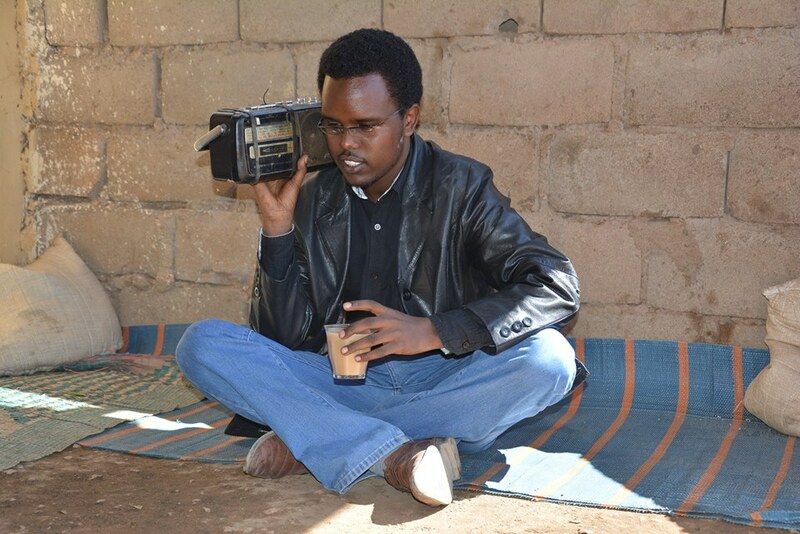 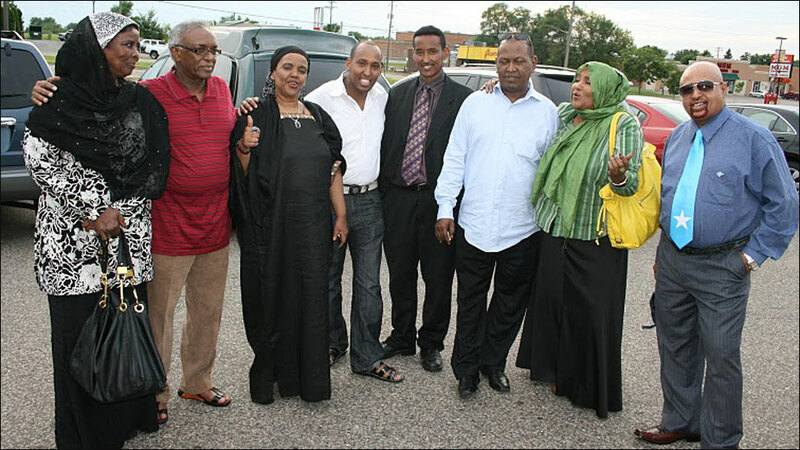 Waagacusub.net - Hip Hop Artiste IlKacase Song "Igu Sawir" Goes Viral As Somalia Govt is Mocked Over Photo PR Stunts. 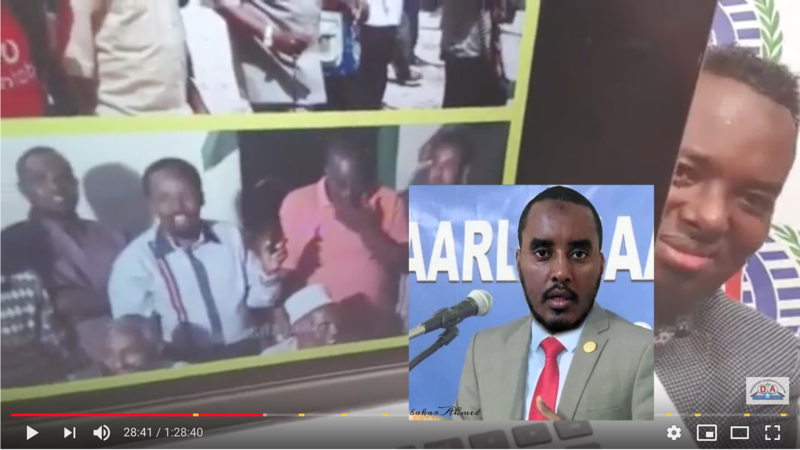 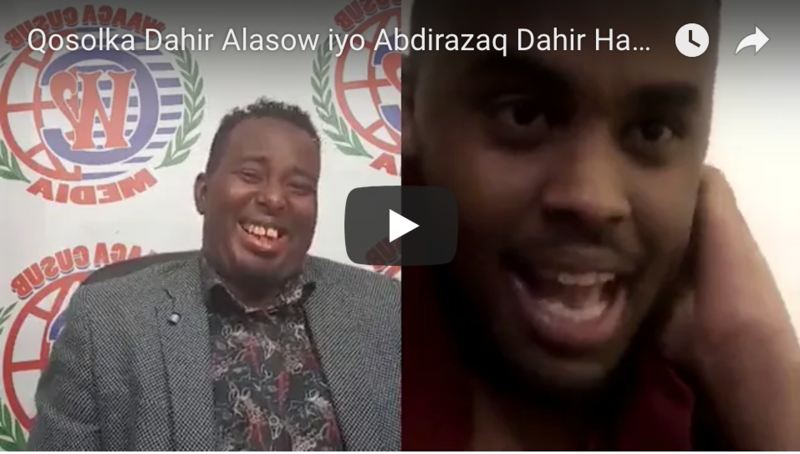 Somaliland releases the arrested journalist in Hargeisa on bail. 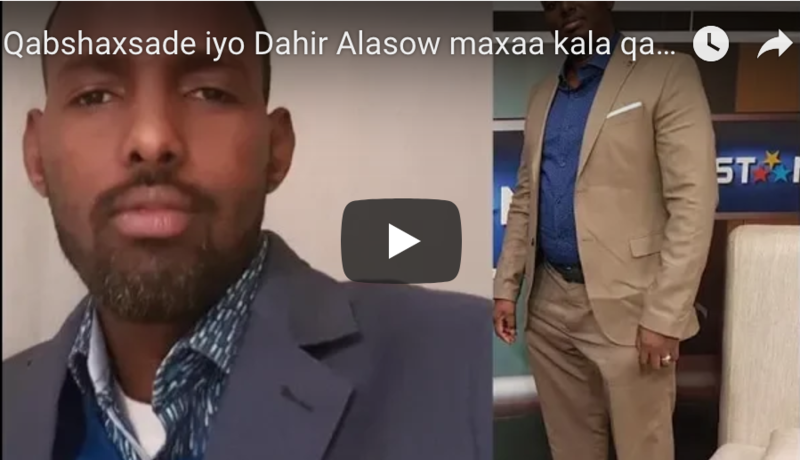 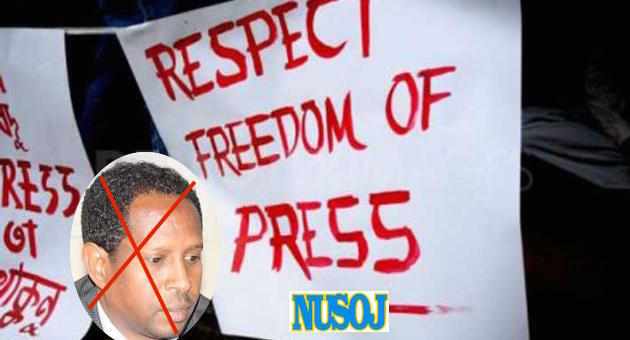 The National Union of Somali Journalists (NUSOJ) welcomes the release of Journalist Omar Hassan Ali Known as Omar Serbia who has been arrested in Hargeisa, Somaliland since on Saturday 7, July 2017. 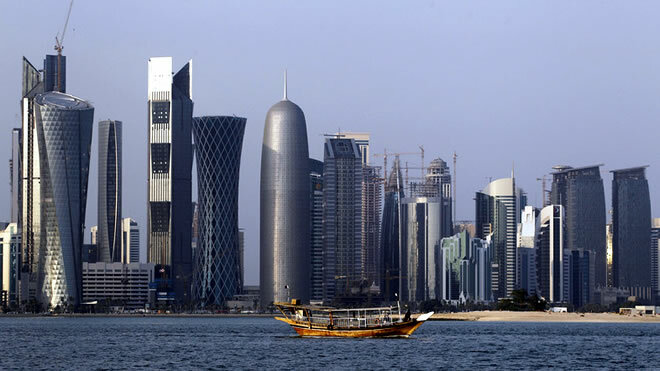 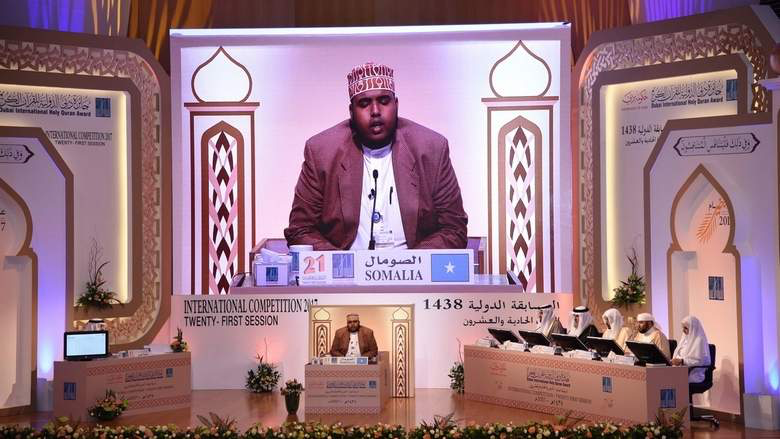 Waagacusub.com - The Dubai International Holy Quran Award (DIHQA) has disqualified 11 out of 103 contestants, who are participating in the 21st edition of the International Quran Recitation competition, for poor performance. 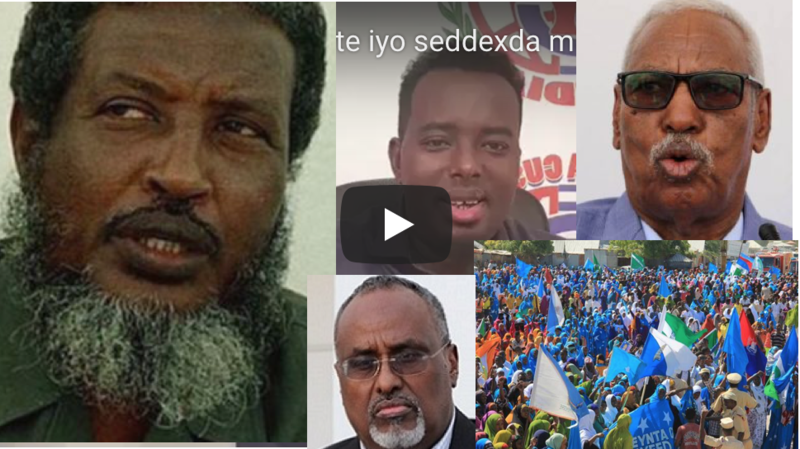 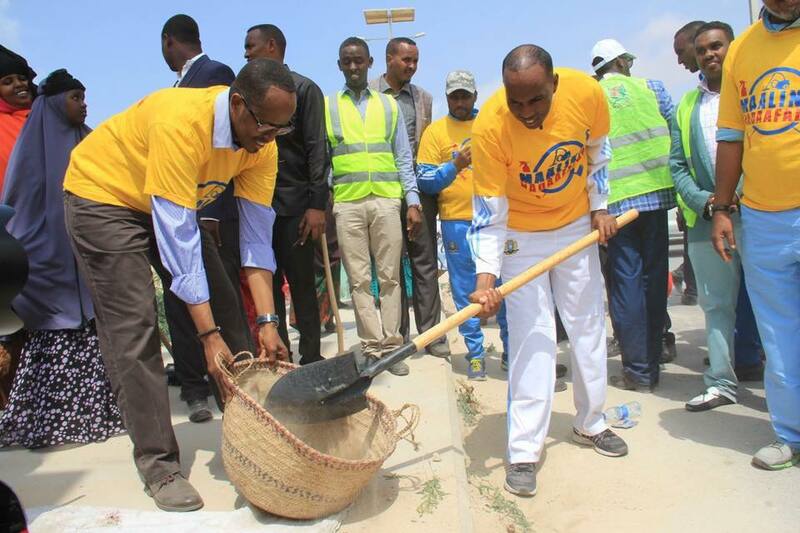 Thousands of people and government officials took part in an organised rally held in Mogadishu's Banadir Football Stadium to mark President's 100 days in Villa Somalia.